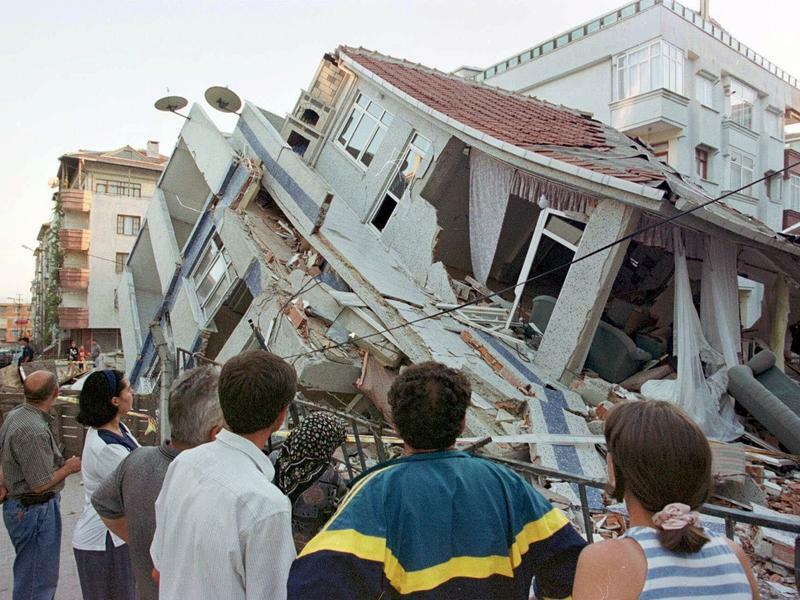 Turkey has been governed for most of the past two decades by a party steeped in political Islam. So when a pollster recently surveyed personal beliefs, there was a finding that stood out: Levels of piety were flat, or even declining, compared with a decade ago. The apparent shift is not seismic, but it has Turks talking about where their country is headed. 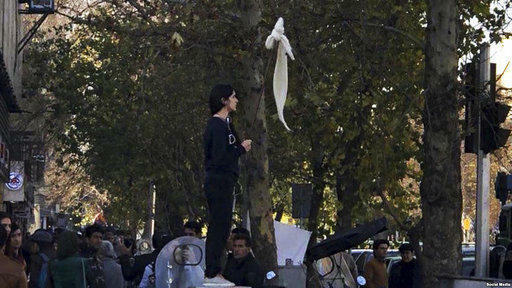 One of candidate Donald Trump's pledges during the 2016 election campaign was to get tougher on Iran. He slammed the 2015 Iran nuclear deal as a lopsided giveaway to Tehran, and promised a return of American sanctions on Iran. President Trump has been true to his word, making 2018 a difficult year for Iran. 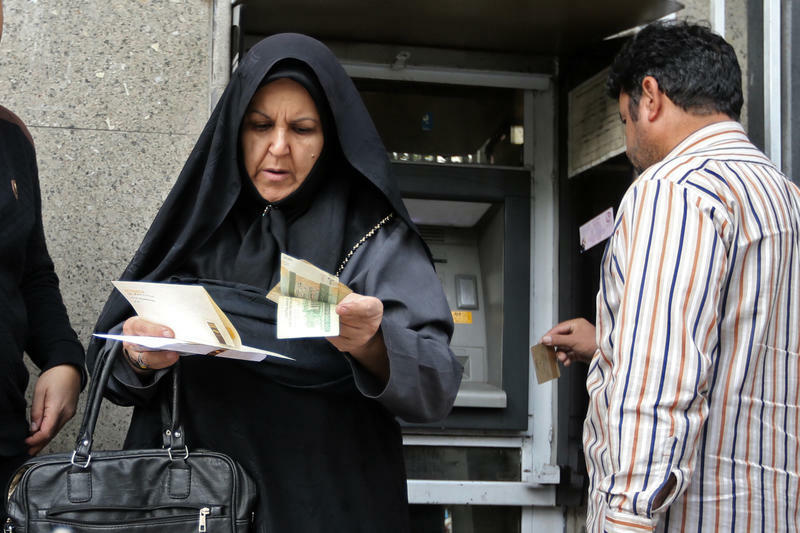 Although other countries have stuck with the Joint Comprehensive Plan of Action signed with Iran, Trump pulled the United States out of the deal in May and announced that U.S. economic sanctions on Iran would return in two phases. 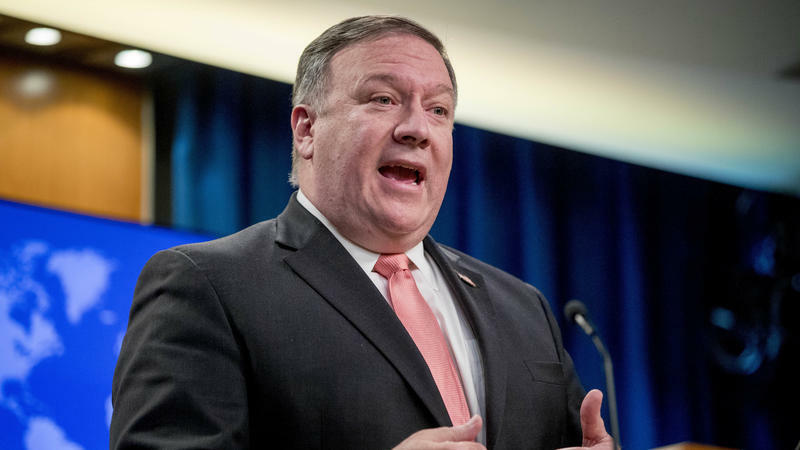 Secretary of State Mike Pompeo announced on Tuesday afternoon that 21 Saudi suspects in the death of journalist Jamal Khashoggi will have their visas revoked or be ineligible for a visa to enter the United States. Two years after a military uprising failed to topple Turkey's leader, President Recep Tayyip Erdogan has a tighter grip on power than ever. A three-month state of emergency imposed after the military's July 2016, coup attempt was extended multiple times, but was allowed to expire last week. On Sunday, voters in Turkey will go to the polls in snap elections called by President Recep Tayyip Erdogan. 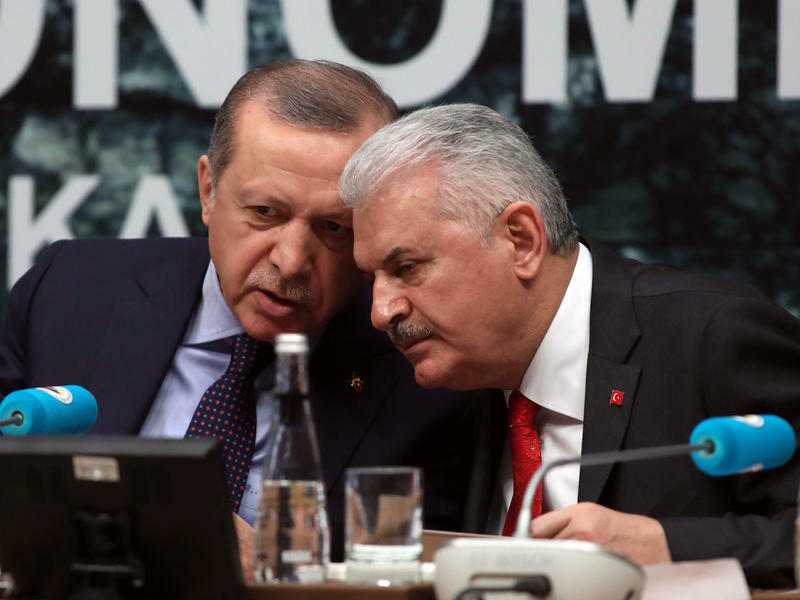 These elections weren't supposed to be held until 2019, but Erdogan moved them forward by more than a year in hopes of catching the opposition flat-footed. Here's a look at what's at stake. 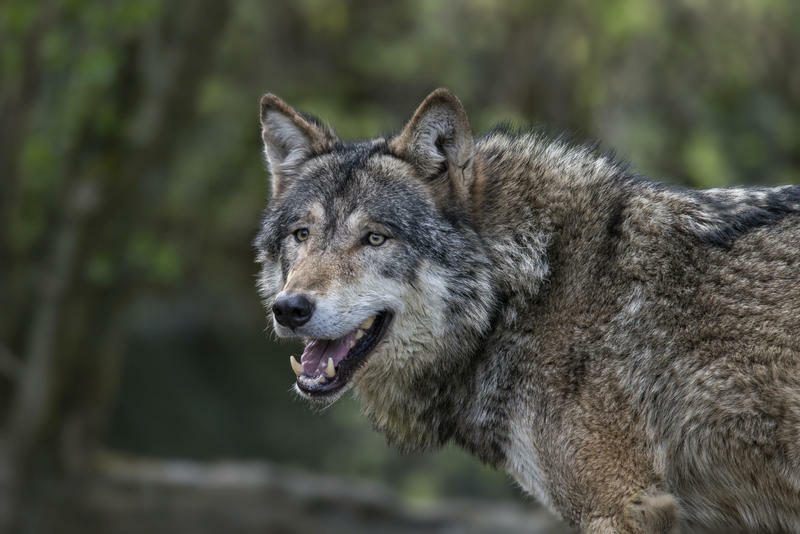 When wolves were reintroduced to Yellowstone National Park in 1995, they had dramatic impacts on parts of Northwestern United States. Decades later, a wealthy landowner wants to try a limited version of that experiment — in the Scottish Highlands. It's no secret that Britain has an obesity problem. One official has described childhood obesity in the U.K. as a "national emergency." In an effort to combat the problem, the government has just slapped a new tax on sugar, directly aimed at lowering the consumption of sugary drinks. 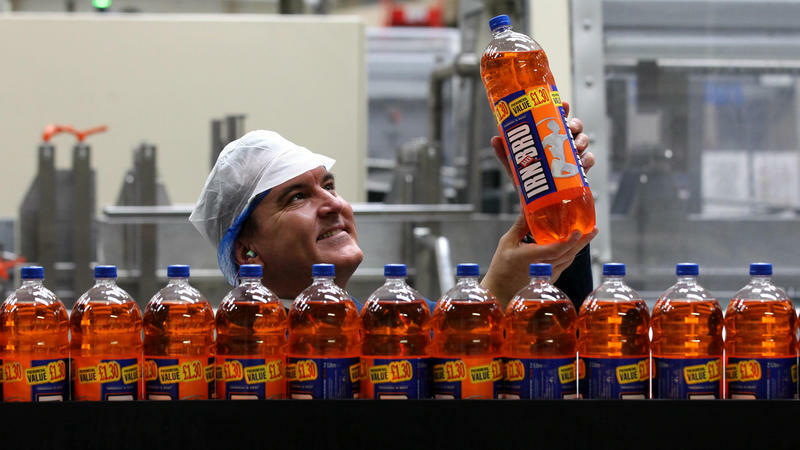 In Scotland, that has already had an impact on the country's beloved sugar bomb of a soft drink, Irn Bru. 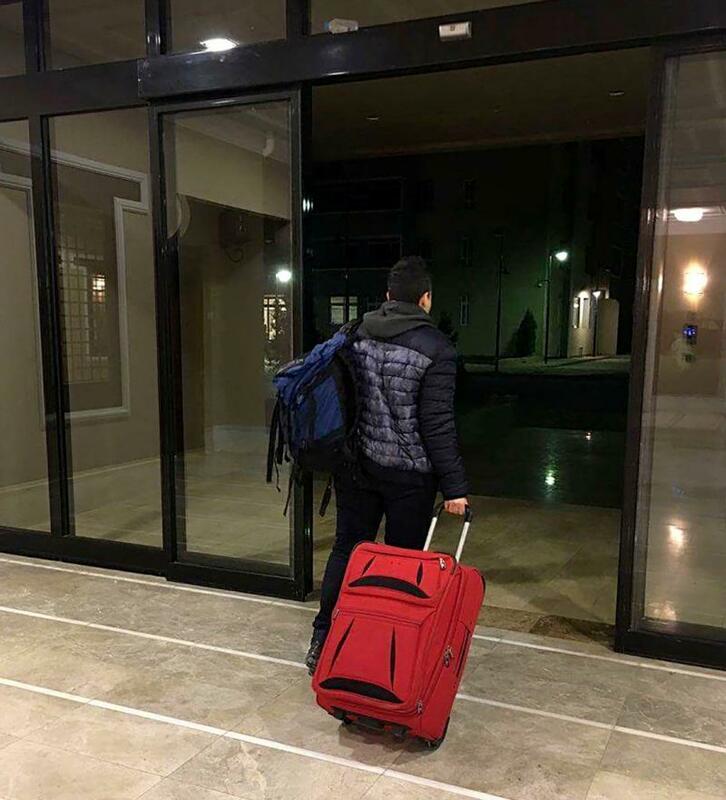 With the Syrian conflict now in its eighth year, many of the millions of Syrians living as refugees in Turkey have long since realized they're unlikely to make it home anytime soon. But a group of women is refusing to sit at home and wait for peace. 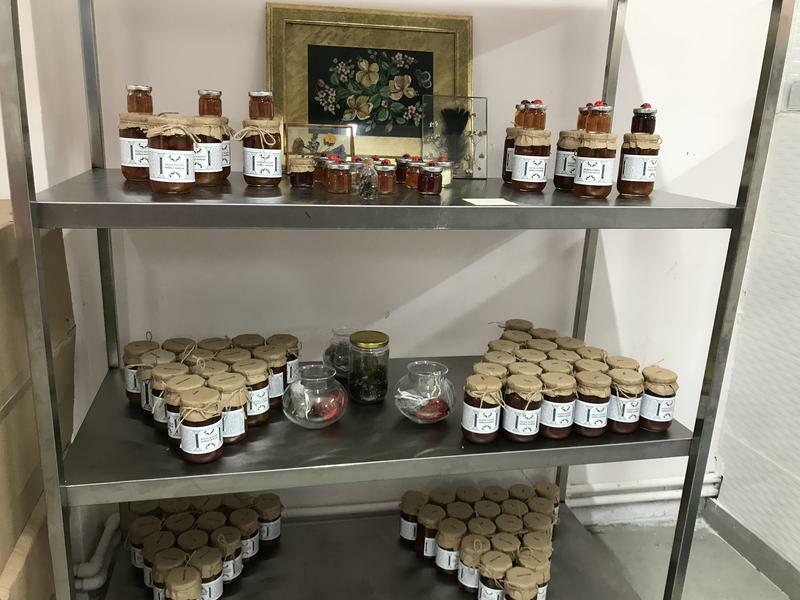 Instead, these women are turning their knowledge of Syrian cooking into a business. The "Women's Solidarity Kitchen," is a former Istanbul textile factory converted into a commercial kitchen. A knot of Syrian children plays in one corner, separated from the cooking area by a small fence. When you think of big investors in Africa, the United States, China, Britain and France may come to mind. 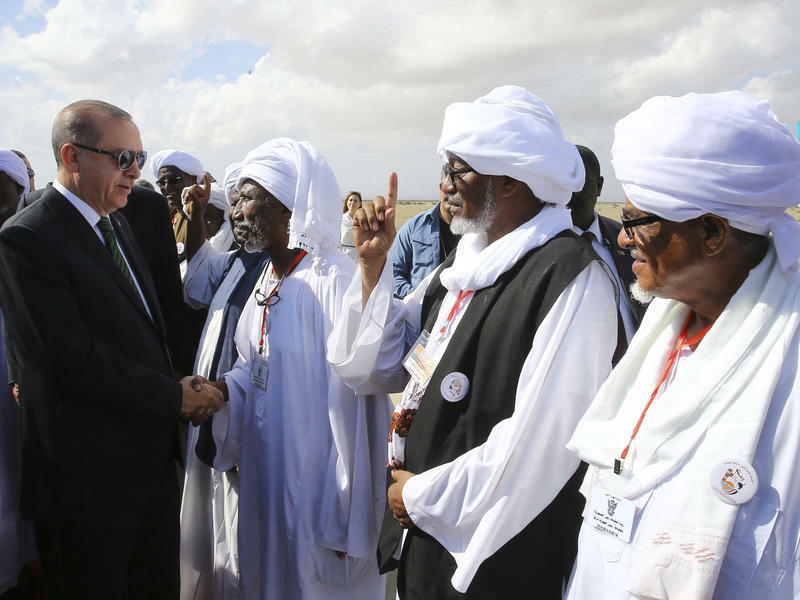 But over the past decade, Turkey has been steadily raising its profile in Africa, including in some of the most troubled countries on the continent. Why Are U.S. Allies Killing Each Other In Syria? 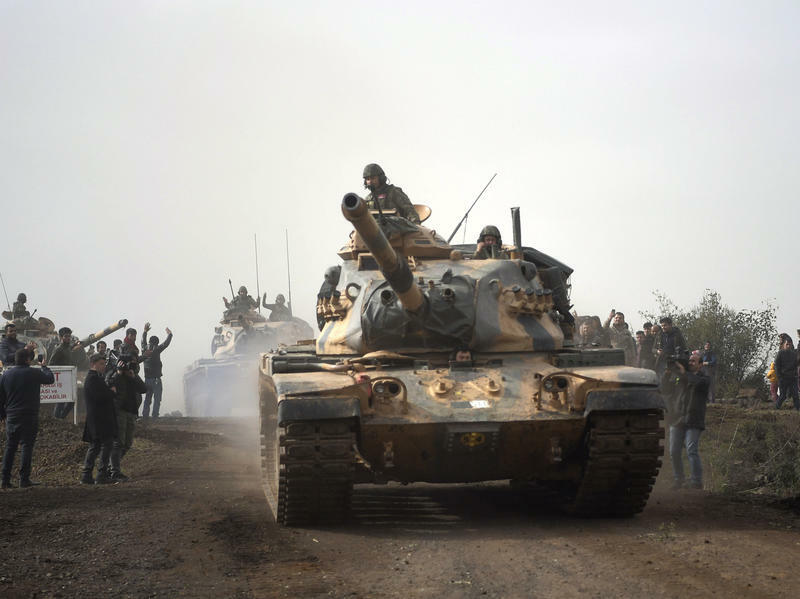 Turkey's military offensive in northwest Syria, dubbed "Operation Olive Branch," has alarmed several countries and led to an emergency session of the United Nations Security Council. It pits U.S. ally and NATO member Turkey against a Kurdish fighting force armed and trained by the United States as part of the fight to defeat ISIS in Syria. The fighting has thrown a spotlight on the confusing and at times conflicting alliances and goals in the U.S.-led anti-ISIS coalition. 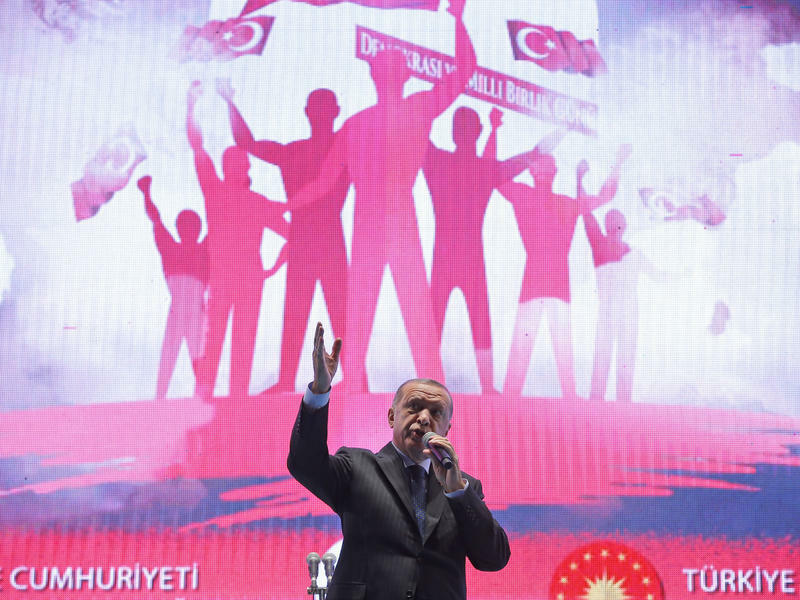 Will Turkey Vote To Give Erdogan Even More Power? 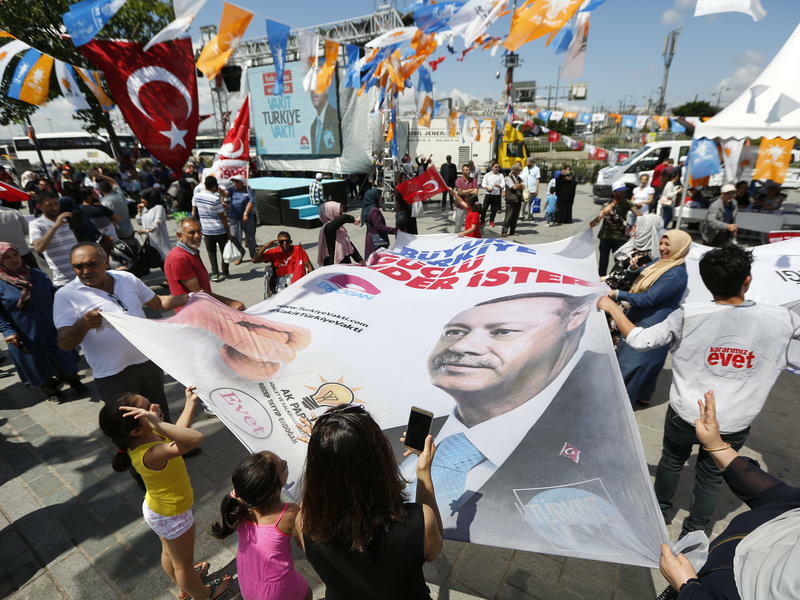 Turkish voters will decide Sunday whether to replace the Turkish Republic's parliamentary form of government with a strong presidency. 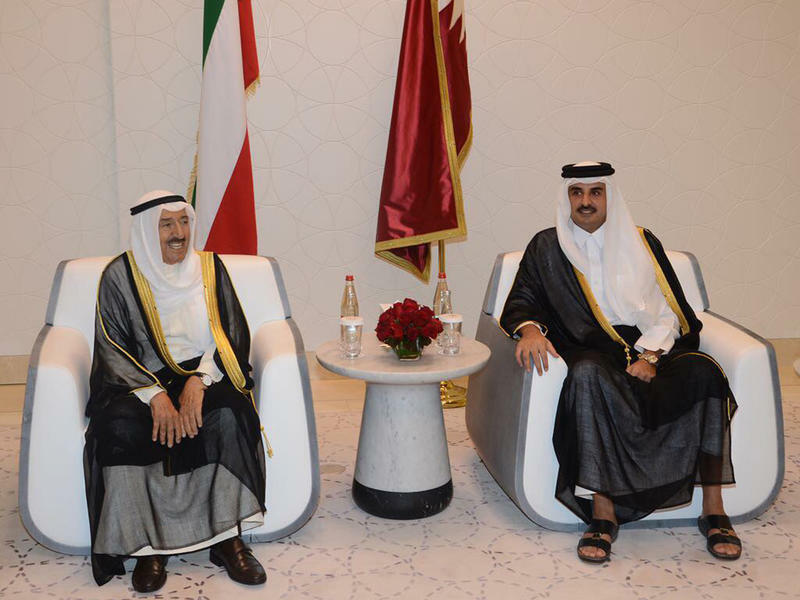 It's a vote that could alter — or, opponents say, endanger — the democratic traditions of this key U.S. ally. Turkey is a NATO member helping fight ISIS. If the referendum passes, it will increase the power of President Recep Tayyip Erdogan. Polls released late in the campaign showed a narrow lead for "yes," with a large number still declaring themselves undecided. Erdogan is predicting at least a 55 percent margin for "yes." A late March snow descends on a modest farmhouse in central Anatolia. An oil stove hisses away inside, as afternoon gives way to twilight. A heavyset man with a thick black mustache adjusts his cap, takes a deep breath and fills the room with a piercing, impassioned cry. The small audience settles back for an evening of traditional dengbej singing. 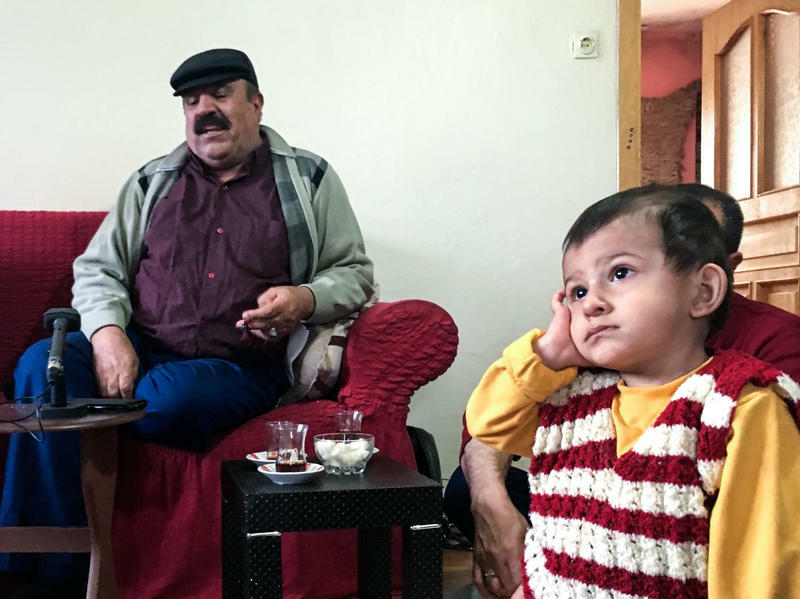 For centuries, dengbej songs served as a combination news bulletin, history lesson and evening's entertainment. Master singers built up large repertoires of songs — and could recite the historical events they describe. During his first trip to Turkey as secretary of state, Rex Tillerson said the U.S. and its NATO ally were struggling with "difficult choices" on a strategy to defeat the Islamic State in Syria. The U.S. has been trying to balance its reliance on Turkey in the fight against ISIS with its support for Kurdish fighters in northern Syria — which infuriates Turkey. 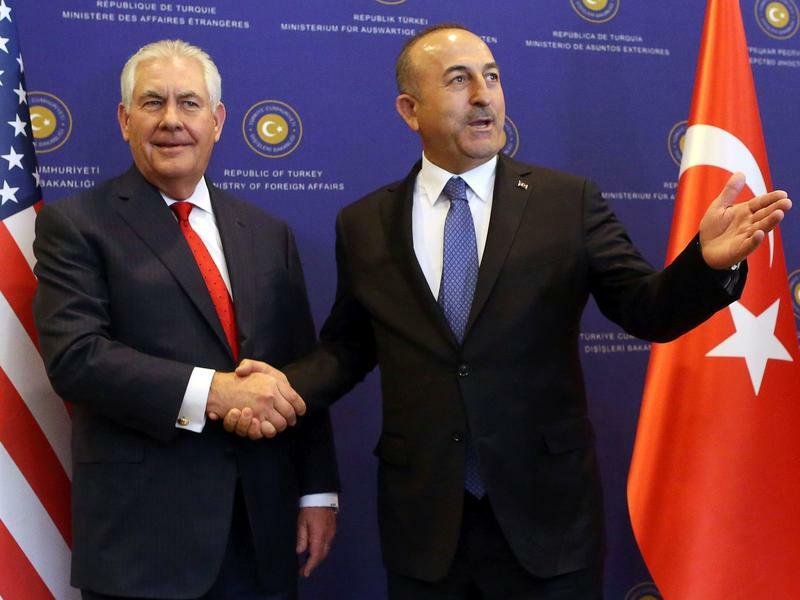 Tillerson said he and Turkish leaders discussed options for how to clear the extremist group from its remaining strongholds, such as Raqqa, and stabilize those areas. President Trump's revised travel ban – which suspends visas from six predominantly Muslim countries and suspends refugee admittances – was to have gone into effect at 12:01 a.m. March 16, before a court in Hawaii blocked it on Wednesday. 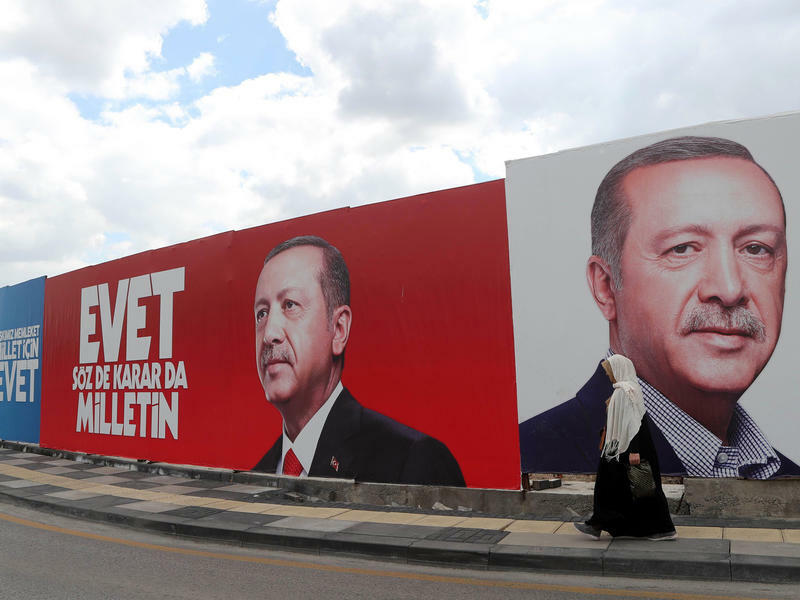 This spring, voters in Turkey are being asked if they want to transform their government, giving broader executive powers to President Recep Tayyip Erdogan. Opposition parties say the proposed constitutional changes would put Turkey on the road to one-man rule, but supporters say in these dangerous times, Turkey needs a strong leader to fend off enemies at home and abroad. The vote is expected in April, and the government is already in campaign mode, trumpeting its accomplishments and promising more if the referendum is approved. 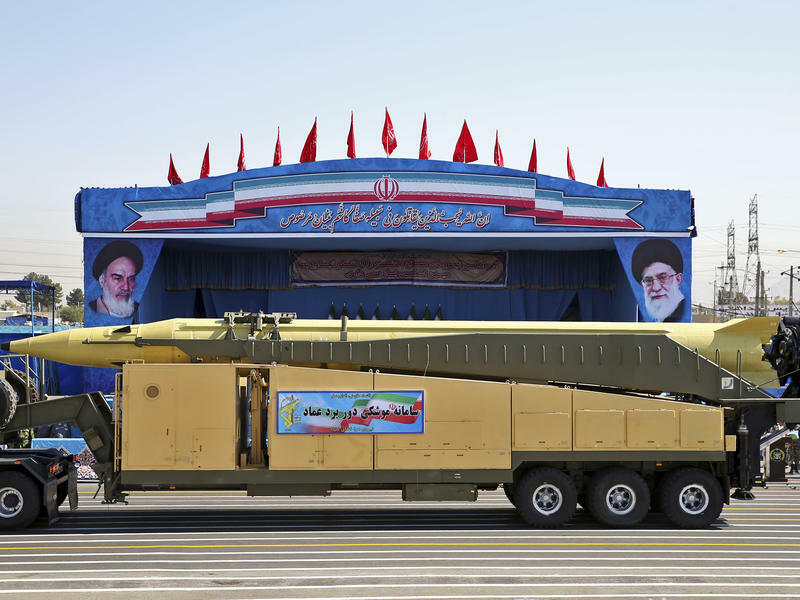 Did Iran's Ballistic Missile Test Violate A U.N. Resolution? In the days leading up to today's announcement of additional U.S. sanctions on Iran, the U.S. and Iran have made claims and counter-claims as to whether Iran's ballistic missile test on Sunday violated a U.N. Security Council resolution and the 2015 nuclear deal between Iran and six world powers, including the U.S.
Iran's former president, Ayatollah Ali Akbar Hashemi Rafsanjani, was buried Tuesday, and the large outpouring of grief at his funeral reflects the uncertainty facing Iranian moderates. Rafsanjani may have risen along with the country's 1979 Islamic revolution that toppled the U.S.-backed shah, but in later years, his pragmatic streak and respected position made him a leading voice of moderation. 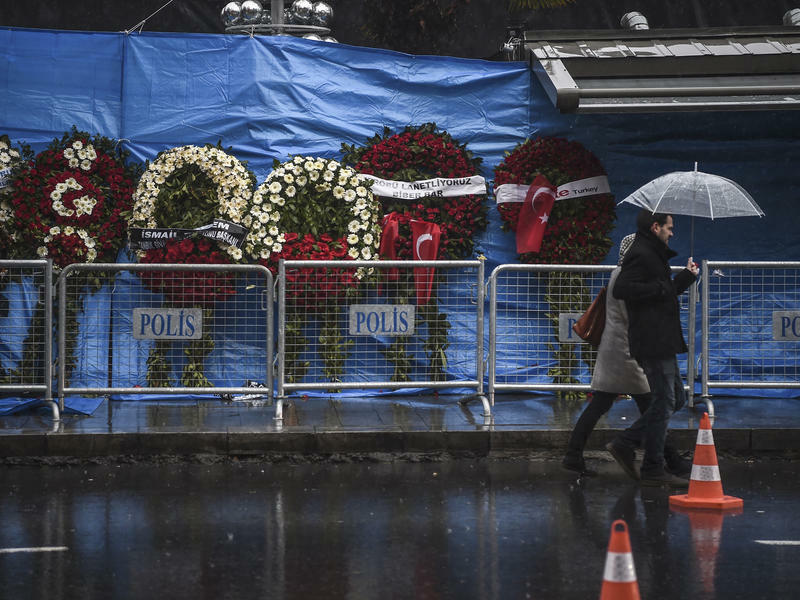 A week after a gunman killed 39 people in an Istanbul nightclub, the suspected assailant remains at large and secular Turks are feeling under attack. ISIS claimed the shooting, calling it an assault on what it called "a pagan holiday." 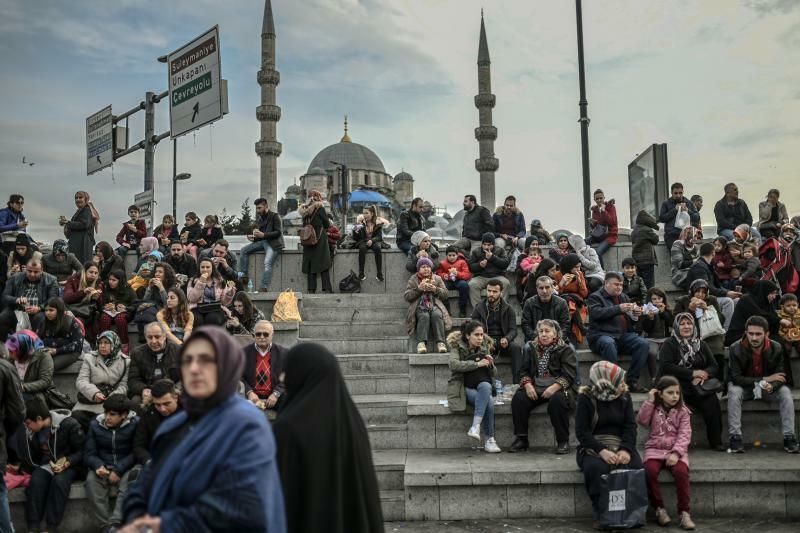 The government's pledge to defend all lifestyles hasn't kept an atmosphere of fear from descending on some of Istanbul's secular neighborhoods.